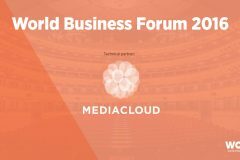 The World Business Forum takes place every year in different cities of America, Asia and Europe. 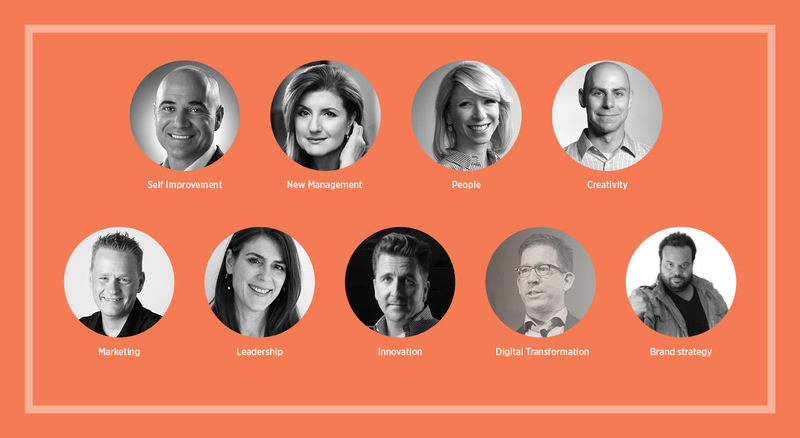 This event lasts 2 days and has the aim to be a meeting point for opinion leaders, business managers and innovative companies around the world. 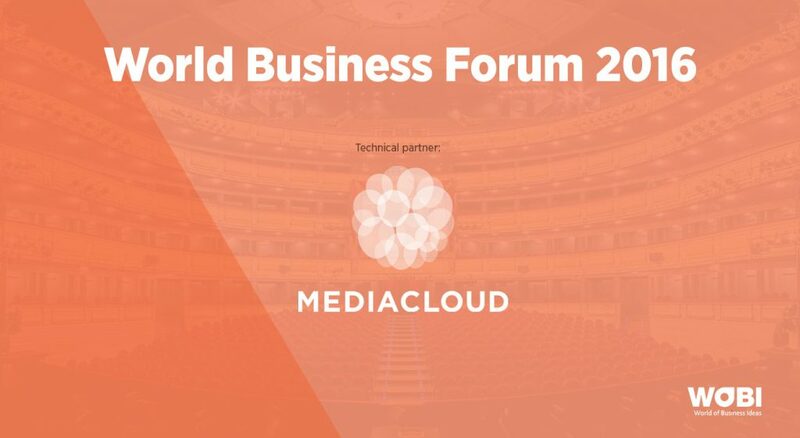 This year the World Business Forum will take place in Teatro Real (Madrid) on 18th and 19th October and we are very pleased to announce that Mediacloud will be there as Technical Partner. 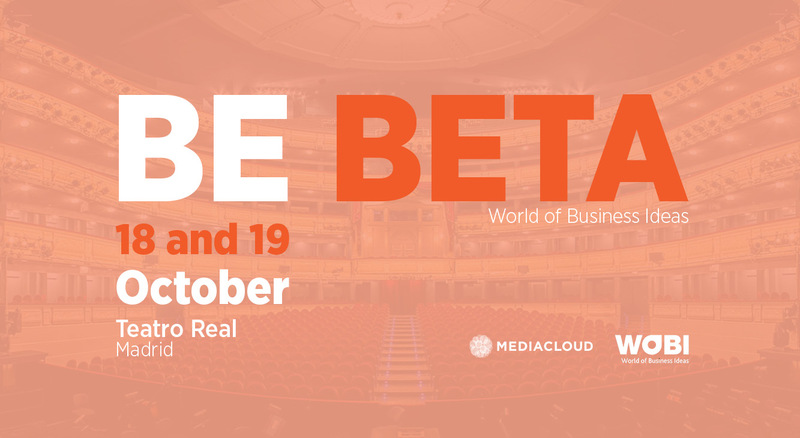 Under the motto of this year “Be Beta”, it is intended to help thousands of inquiring minds that share the same passion for business to understand how business that live in a BETA state work. 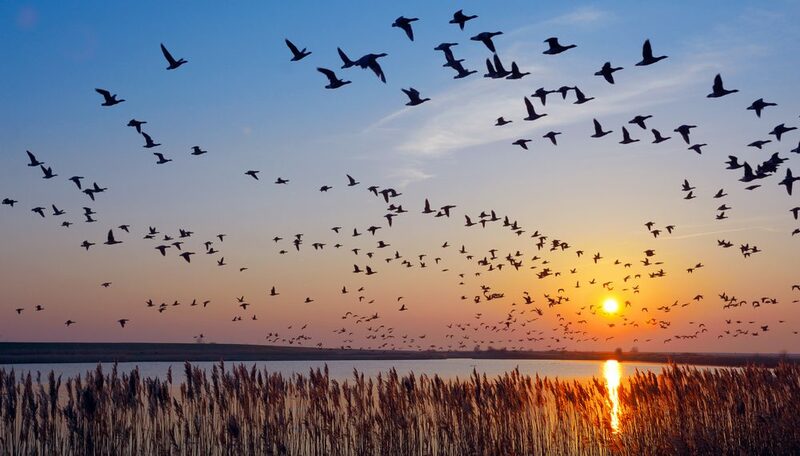 We are in a world where new technologies multiply constantly and if companies or people want to succeed they must learn how to reinvent themselves in order to improve as fast as technology does. 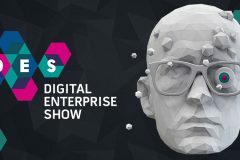 Due to the fact of being Technical Partners of the event, on 18th October at 18:00 we will offer an exclusive speech by David Rose about Digital Transformation, leader in Internet of Things (IoT) and Digital Transformation. 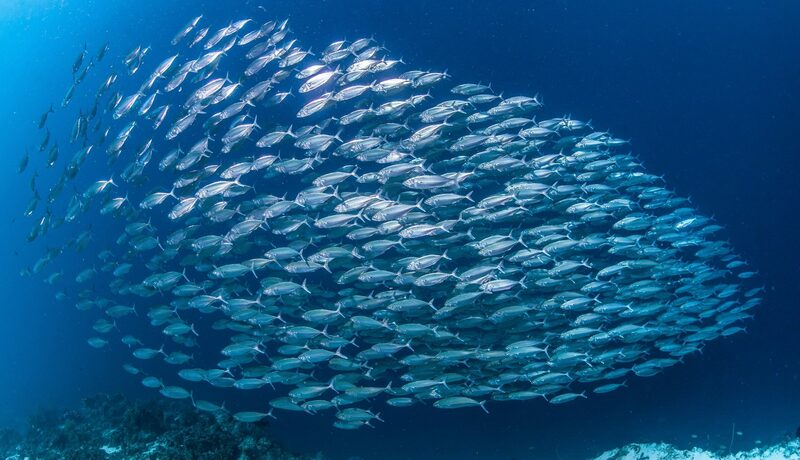 David Rose works as instructor in MIT Media Lab, he is the autor of the recently published Enchanted Objects: Design, Human Desire and Internet of Things, a book which sets him apart as the leading voice on the game-changing impact of the Internet of Things will have on how we live and work. Rose is also the CEO at Ditto Labs, and was founder and CEO at Vitality and founded Ambient Devices. During his speech he will explain us his experience as innovative responsible and put special emphasis on the need of improving the implementation of strategies in Digital Transformation. 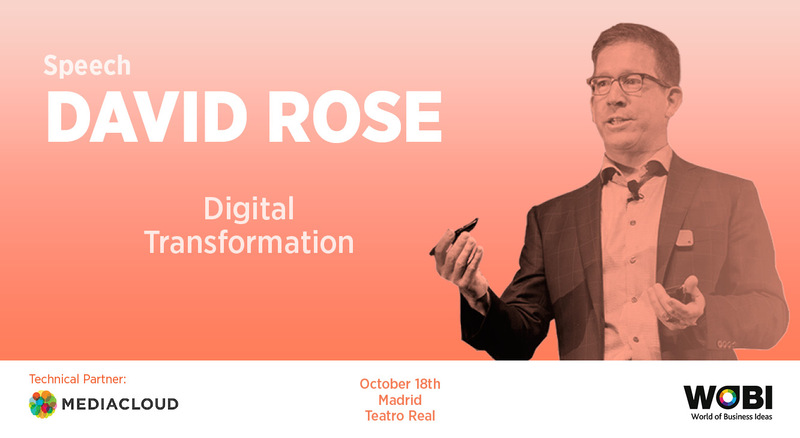 If you are interested in getting to know the keys of Digital Transformation by David Rose, ask for an exclusive ticket here, there is a limited capacity so do not hesitate, do not miss it!